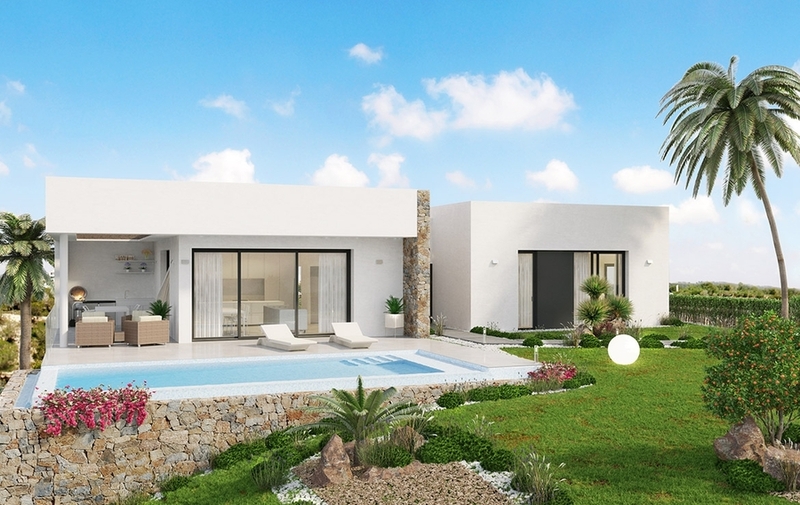 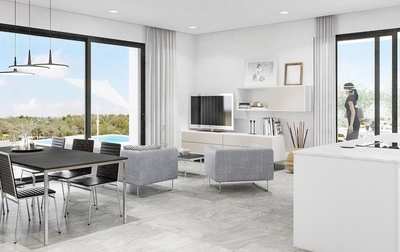 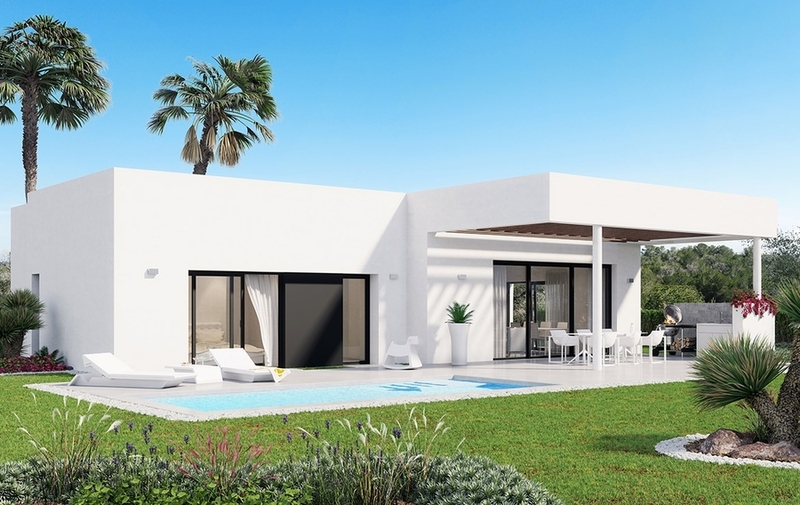 This beautiful new development of single level villas is now available from one of Spain's leading developers. 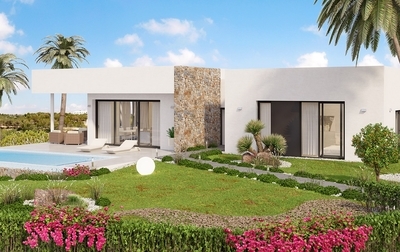 Each of the villas in this private community has some stunning features, and is finished to the highest standards. 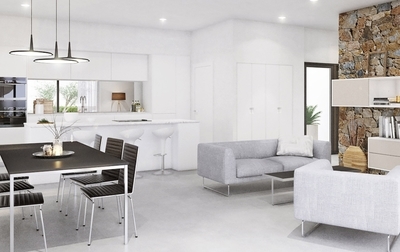 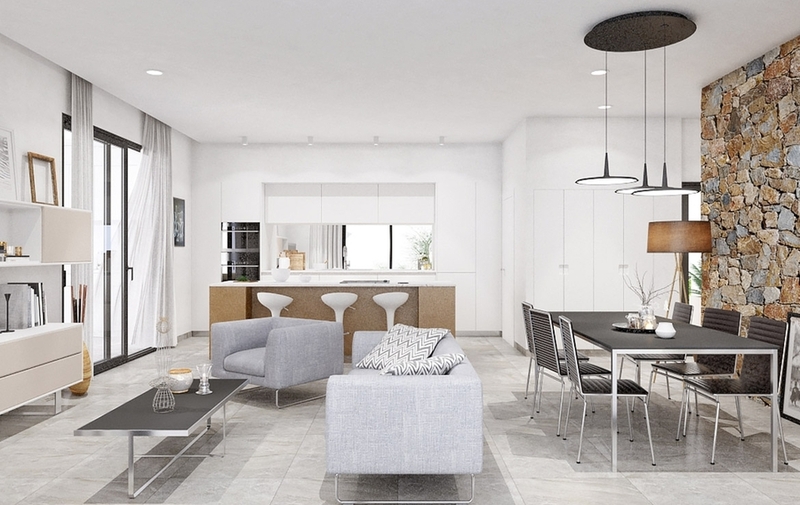 The villas will feature an open plan layout for the main living, dining and kitchen area, with large glass doors leading to the outside space. Some villas will feature roof top solariums and others will have an underbuild / Basement. 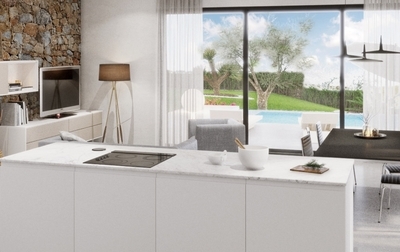 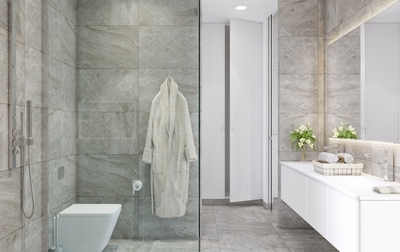 There will be 3 large double bedrooms all with fitted wardrobes, and 2 modern bathrooms. Outside the villas will come complete with large terraces, a private swimming pool and amazing views of this exclusive resort.